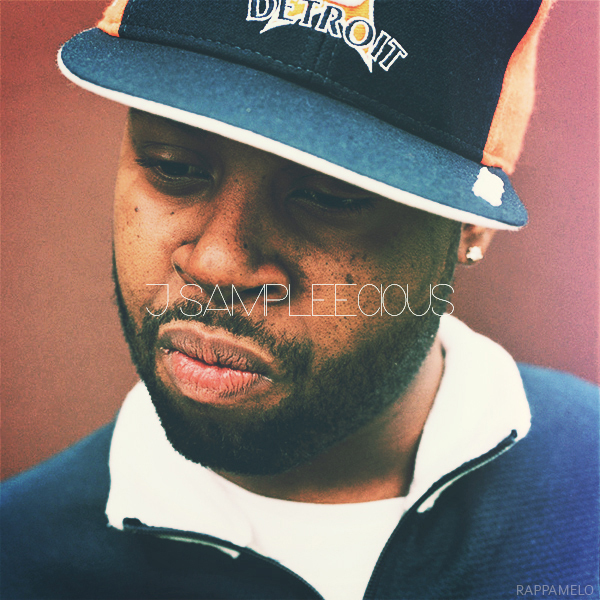 If you follow Rappamelo on Facebook you may have seen “J Sampleecious“, a spotify playlist with songs sampled by J Dilla. It was not easy because Spotify doesn’t have a lot of cool songs sampled by Dilla. Like A Tribe Called Sampleecious and Metal Sampleecious is available to download! Tracklist below and download at the bottom, enjoy! you can still stream “J Sampleecious” on Spotify. This entry was posted in #sampleecious, 2013, Download by dok..